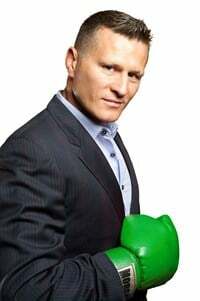 Danny Green is booked weekly for various industries to present on motivation and mindset. 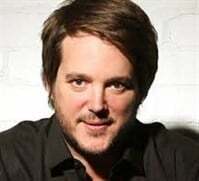 He is a leading Keynote presenter much loved for his clear articulation and ability to relate to people. 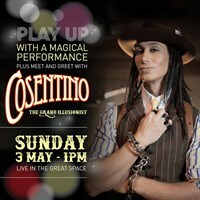 His experience and skills have been greeted with standing ovations at each event. 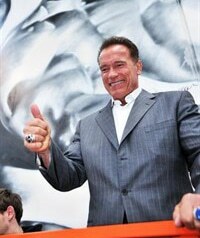 AMW Media arranged for Arnold Schwarzenegger to attend Derrimut 24:7 Gym for his 1st ever Gym appearance in Australia. AMW Media arranged all facets for the event including: Sponsorships, VIP Entitlements, Signed Books, Staging, AV, Seating, Ticketing, Auction items, Entertainment and the MC. Mayor Cr Kathy Majdlik presented Arnold Schwarzenegger with a key to the city. 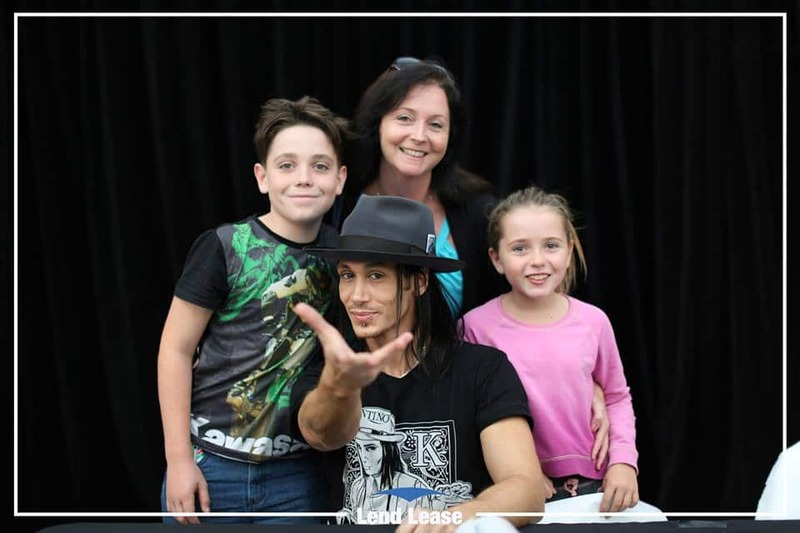 AMW Media organised the World Renowned Illusionist and Magician, Cosentino, for Jundaloop Shopping Centre in Perth – It was a huge success for all ages! 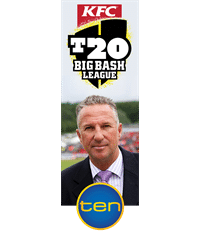 AMW Media secured Former England test captain Sir Ian Botham as the latest addition to an already star-studded Chanel Ten commentary team for this summer’s T20 Big Bash League season. Sir Ian Botham will join former Australian captain Ricky Ponting, Mark Waugh, Damien Fleming, Mike Hussey, Adam Gilchrist and Sir Viv Richards to form one amazing line-up. Botham will start his role when the Big Bash League season kicks off on December 20 at the Melbourne Cricket Ground with the derby between the Melbourne Stars and Melbourne Renegades. 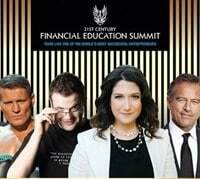 AMW Media organised the events main Keynote Speakers. Randi Zuckerberg is an American businesswoman. She is the former marketing director of Facebook, Social Media expert and sister of the company’s co-founder and CEO Mark Zuckerberg. She is now founder and CEO of Zuckerberg Media and Editor-In-Chief of Dot Complicated. Ruslan Kogan just 6 years ago was running his fledgling electronics business from his parents’ house. Last month Kogan did $1 million of turnover in a single day – three times more than his first year of sales. The entrepreneur talked about building his business. Danny Green is the only boxer from Australia to win four professional boxing world titles. One of the highest profile athletes in the country. Danny is an entrepreneur, a family man and Australian athlete who knows how to persevere and get up when you’re at your lowest and then do it over and over again and in front of the nation all at once. He talks about motivation and internal strength. 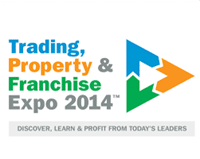 The Trading, Property & Franchise Expo 2014 was aimed at traders, investors and savvy business minds, eager to access the advice on top investment strategies and products from world-renowned experts. 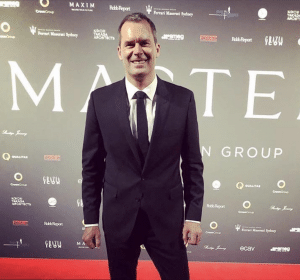 AMW Media supplied Jeff Allis & Jack Schwager. Jeff Allis is the Co-Founder of Boost Juice / CEO of the Retail Zoo. Jack Schwager is a recognized industry expert in futures and hedge funds and the author of a number of widely acclaimed financial books. He is currently the co-portfolio manager for the ADM Investor Services Diversified Strategies Fund, a portfolio of futures and FX managed accounts. From New York, USA. 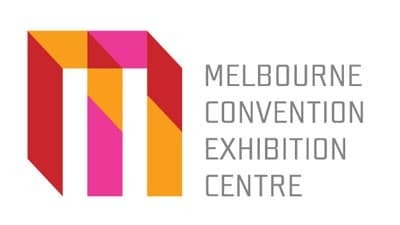 AMW Media booked Chris Riddell – Australia’s recognised technology and digital futurist for Melbourne Convention and Exhibition Centre’s annual Open Space event Feb 2015. 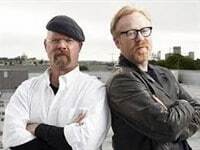 VIP travelled on tour with the world recognised MythBusters.